THE Lake City real estate professionals. Contact our team for service that's above the crowd. 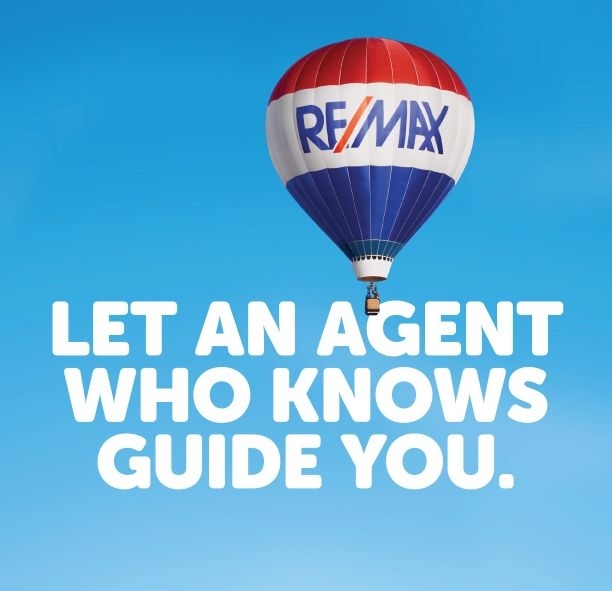 RE/MAX provides unparalleled service in the Lake City area. Our agents are a strong team of professionals that are constantly absorbed in the Lake City real estate market to provide the best coverage for your and your potential buyers. When you think real estate, think RE/MAX. It's more than a recognizable name, it's a brand with a proven track record that continues to reinvent itself and train it's agents to the exacting standards of a top producing REALTOR.